Interested in earning professional and EMDRIA credits? 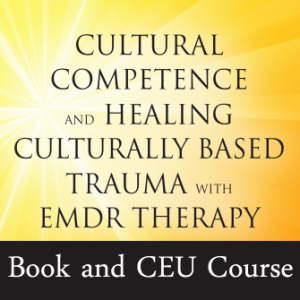 You can demonstrate the knowledge you gain from the book as part of a Home Study Program and earn up to 30 NBCC approved masters level professional CEUs (including LCSW, LMHC, LMFT, LPC, and more in most states) and 30 EMDRIA CEUs. It is also likely that this course will meet criteria for expectations of ongoing cultural competence professional education. With the 15 CE program, you can select ten chapters of your choice and complete individualized quizzes to demonstrate your knowledge and earn 1.5 CEs per chapter. With the 30 CE program, you can complete quizzes for any and all twenty book chapters. Each chapter has four quiz questions. 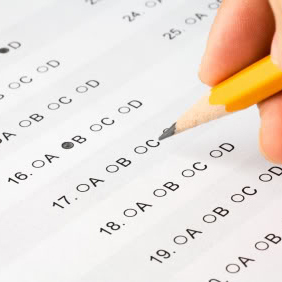 Quizzes can be taken at different times and certificates of completion are dated at the time the quiz is taken. This allows you to earn CEs in different years. Complete instructions come with your purchase.